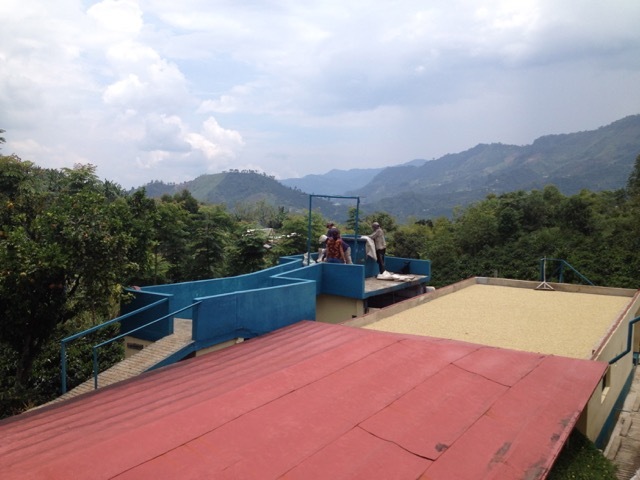 It’s a busy time here in Colombia, with the spring harvest currently under way and updates constantly emerging. 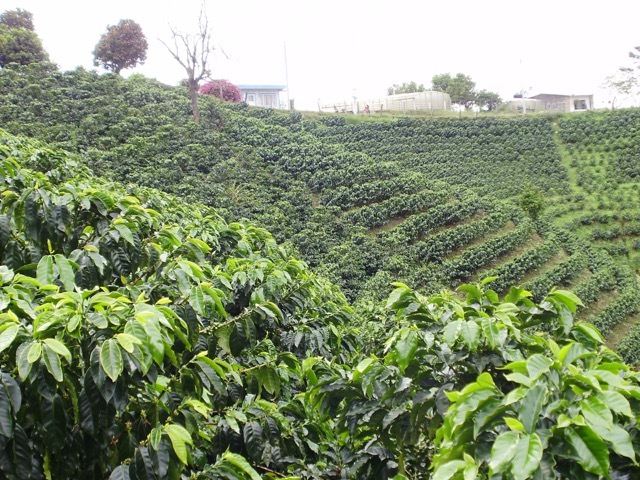 One piece of news is that production is up, according to the Colombia Coffee Growers Federation: From January to March 2015, the harvest totaled 2.9 million 60-kg bags of green coffee. That’s an 8% increase over the 2.7 million bags produced in the same time period in 2014. And from April 2014 to March 2015, registered coffee production reached 12.3 million 60-kg bags—an 8% increase over the 11.5 million bags harvested in the same period the previous year. While forecasts are up for the country, we also have positive outlooks for the producers in the Sustainable Harvest® supply chain. For one, the harvest is under way in Tolima, a high-quality producing region that has faced major challenges in the last decade due to social conflict. Our team of experts has been delivering trainings to 1,500 smallholder farmers from 18 producer organizations to connect them to the global specialty market, and we’ll soon see the first coffees from this project. (Read more about it here.) 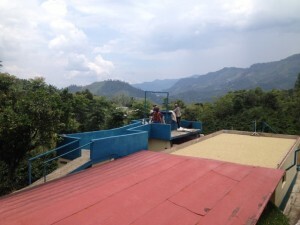 We also have high-quality coffees on the way from our producers in the Antioquia, Cauca, and Huila departments. 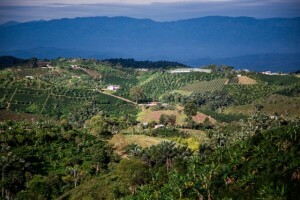 One obstacle Colombian coffee farmers are currently facing is the presence of the Coffee Berry Borer, the most harmful pest to growers around the world. Colombian growers are being advised to collect dry or overripe cherries from their trees twice a year—preferably two to three weeks after the end of each harvest, the most common time for the pest to attack. 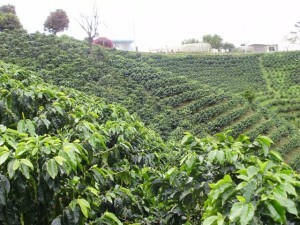 Growers are also being told to keep burlap sacks of coffee closed, as Coffee Berry Borers commonly disperse from them. 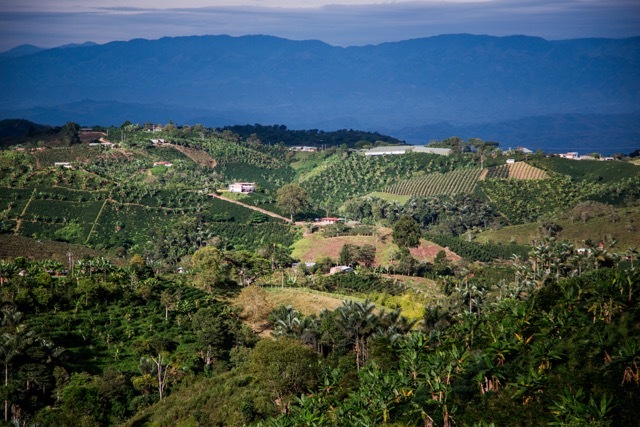 Colombian coffees from the spring harvest will be arriving in the coming months, but we also have some excellent Colombians from the fall harvest available in our Current Offerings here.